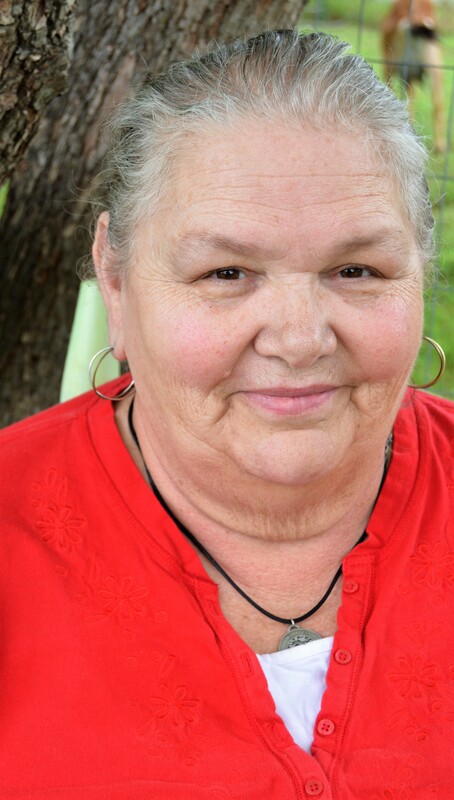 My name is Eve Culley and I am a lively 66 yr. old wife, mother, grandma and great-grandma. I live in the beautiful state of Texas. Education wise: college, B.B.T.I. (missionary training camp) then we were on staff at the camp for a year. I have continued with online classes in writing with different colleges. I did some writing in high school. I have always had a vivid imagination and a lot of times preferred my make-believe world to the real world. Writing was a way to make that world more permanent. After I had been married for a while, ten years or so, my mother gave me all the stories I had written from the period. So, I would have to say that high school is when I began to write in earnest. In 1997 I self-published a book of poetry on my family history and gave copies to my mother and mother-in-law. I think that is when the writer bug got into my blood and I became a “writer”. However, as we all know a writer evolves over time and I hope that my evolution as a writer continues to the likes of J.R.R. Tolkien. I would sit and watch our farm animals in the barn and “hear” them talking about their day; what they thought about the goings on around them. It was just a step from that to putting it down on paper. The title basically wrote itself. It’s all about the animals that live in Barn Town. I guess I am basically a storyteller and children are my favorite audience. My aim is to make it a tale so real that the reader accepts it as such and becomes involved in the story. 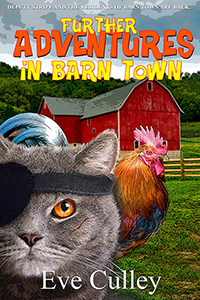 The book is loosely based on the events I see in my barn and the events I see taking place there. 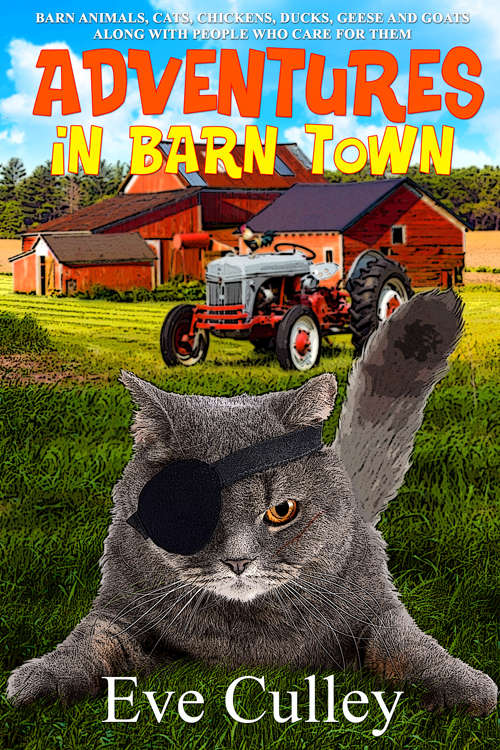 I do not travel as everything occurs here at Barn Town. Amanda L. Matthews – does beautiful work. Yes, that animals communicate, have plans, live lives that we can choose to be a part of and be enriched by. I have several favorite authors, Ann Jones, Iryna Combs, and G.P. Shriver to name a few. I think that each of these authors has a way of sucking you into the plot of their book and not letting you come up for air until the story ends. I think that the pull for more of their stories is the best thing I can say about their writing. More, give me more! Hmm, well that’s not fair. My family has been my best cheering section ever, but if I had to name someone or something else I would say it would be the drive or push I receive on a continuing basis from my LORD to write. I do. I have a commitment to my writing to continue to tell stories even if no one wants to buy them. I have to tell the stories, put them on paper (release them so to speak) so the up-coming stories have room to grow. Not really; I am pretty happy with the way it turned out. Yes, consistency between books in a series. That all the facts remain true in each book with every other book I have written. If you can read, you can do anything! I have three books going right now: Mercy’s Battle by Katy Huth Jones, Oops-A-Daisy by Melody Delgado, and Kistishi Island by Jordan Elizabeth. No not really, but I read Lady and the Tramp, Black Beauty, The Black Stallion series when I was fairly young. The library was my favorite place to be as a child. A good story about overcoming obstacles in life. My biological father. Why? That’s easy, to verify how lucky I was to be adopted by my parents. Cry! and then figure out a way to write again! Thank you very much for your interview with me. It is much appreciated. This entry was posted in animals, authors, barns, blog, books, cats, chickens, children, children stories, creative writing, ducks, family, geese, goats, picture book, picture books, poetry, self publishing, short stories, Uncategorized, work, writing and tagged Amazon, animals, authors, blogs, business, cats, chickens, children, dogs, ducks, geese, poets, short stories, stories, Work, writers, writing. Bookmark the permalink.